Showing 39 articles from December 13, 2017. LOUISBURG -- During an annual joint meeting between the boards of education and county commissioners, Superintendent Rhonda Schuhler shared that partnerships will be important to the kinds of successes the school system is pursuing. 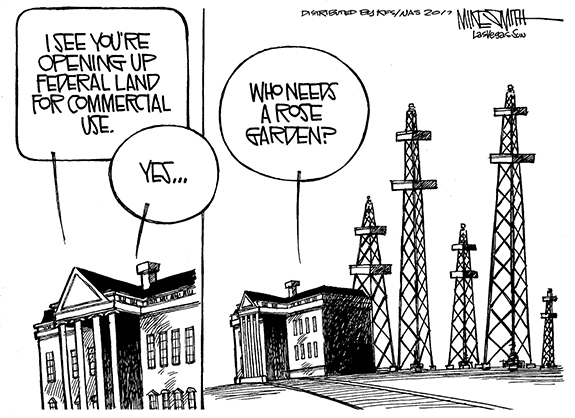 It'll take some strategies and funding, too, she said. The historic Person Place home in Louisburg was decorated for the holidays last week and opened to the public, providing a glimpse of Christmases past. 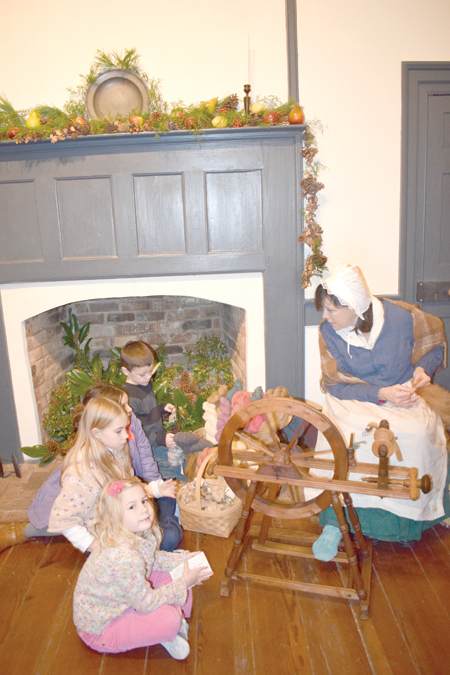 In the photo above, Glenda Moore demonstrates spinning to (front to back), Anna Wade, Annabelle Leonard, Carter Leonard. LOUISBURG -- A superior court judge notified attorneys this week that the school system was wrong when it terminated a Royal Elementary principal over the summer. Judge Robert Hobgood's decision -- which won't be official until an order is drawn and signed -- would reinstate Melissa Britner as a school system employee and provide back pay. It's here -- the 2018-19 edition of the "Guide to Franklin County" and is included in this edition of your Franklin Times. This is the 11th edition of the biennial guide and it is filled with information and photographs about Franklin County, its residents, organizations, institutions and opportunities. LOUISBURG -- Authorities confirmed late last week that remains found behind a Louisburg home were not those of a human. Louisburg police officers responded to a home in the 700 block of N. Main Street the afternoon of Dec. 6 after a homeowner said they were planting a tree and came across what they believed to be human remains underground. 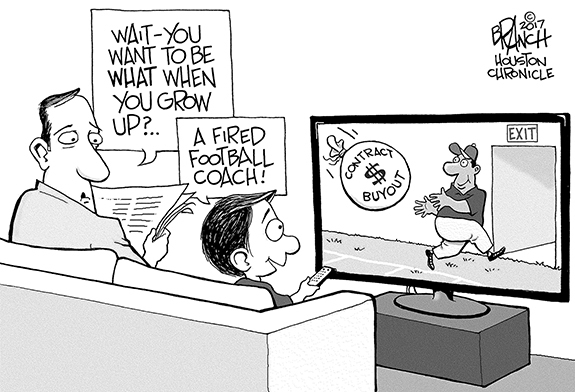 Dear Santa, can you bring ethics and scruples? Rumors are always rampant this time of the year -- especially about some jolly old fellow from the North Pole planning to visit local homes in less than two weeks! 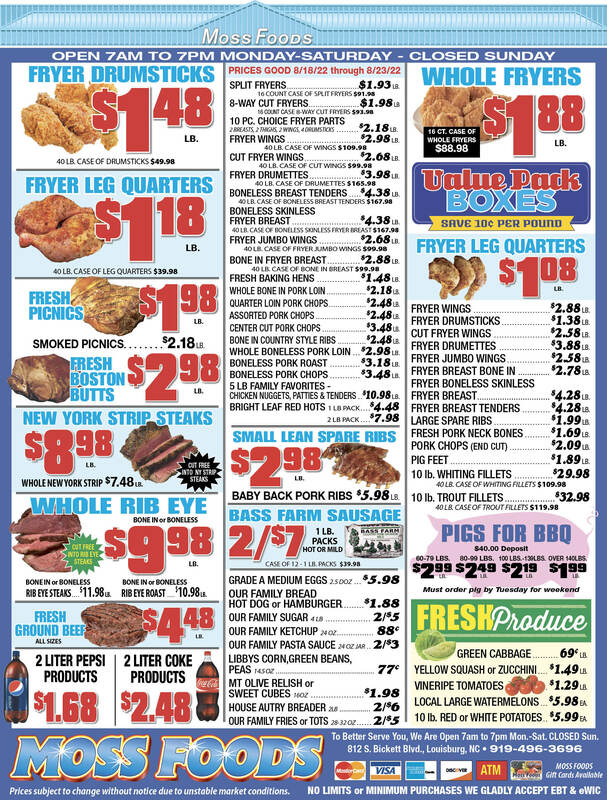 Yep, time is short -- so if you've got shopping to do, better get at it! But there also are other rumors floating around -- along with a fair share of facts -- that won't be nearly as much fun as a visit from Santa Claus. It's advice we've all heard before -- but it's advice that has largely been ignored here in Franklin County. The advice: Focus on heritage tourism as an important component of economic development. The reason is simple. Tourists! They spend money, have fun, go home and tell their friends and, just maybe, their friends come, have fun and spend money with local businesses. Christmas is 11 days away, but it's never too early to go over your wish list ... and, maybe, check it twice. 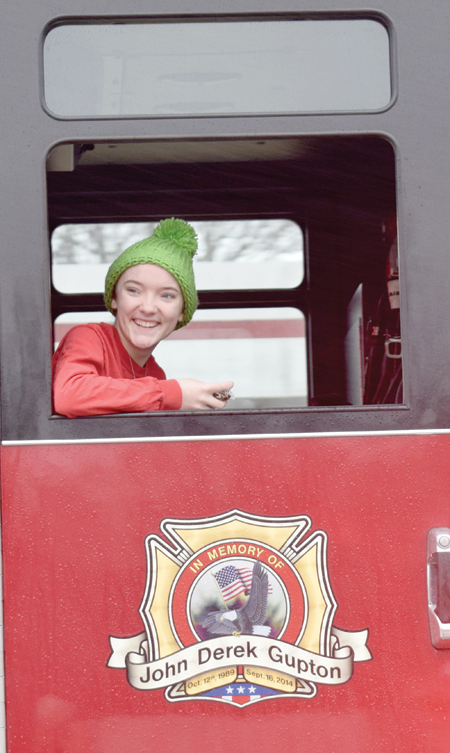 The town of Bunn was truly nice as organizers and visitors braved the bitter cold and sleet to put on their annual Christmas parade this past Saturday. 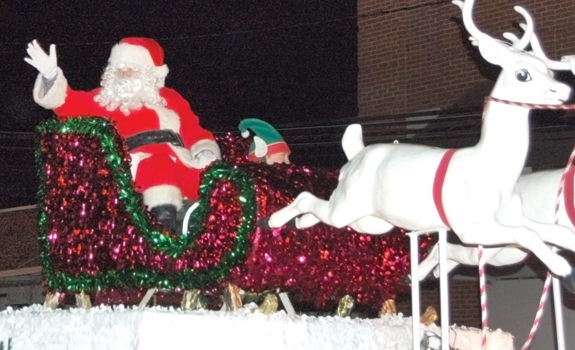 I suspect they didn't want to wind up on Santa's naughty list as groups of people in and around that town are trying to put together projects and programs. I strongly agree with the statements made in the guest editorial by the esteemed Louisburg College professor Will Hinton. I am currently a student at Louisburg College, in my sophomore year. 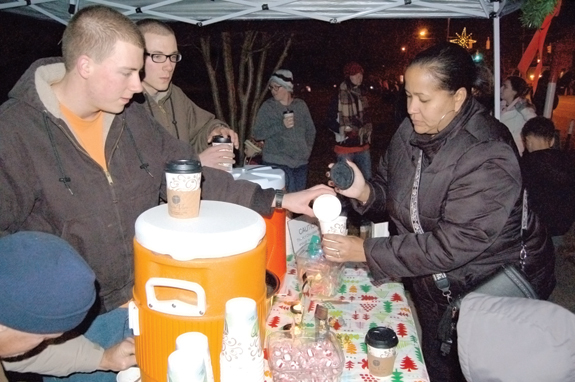 A majority of the town of Louisburg and the college are minorities. Having a Confederate monument in the middle of campus can create an uncomfortable atmosphere for students who have to walk in the shadow of the monument every day. 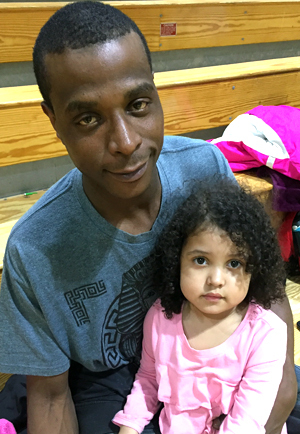 LOUISBURG--Funeral services for Curtis "Poot" Harris, 39, who died Monday, Dec. 11, 2017, will be held Sunday, Dec. 17, at 2 p.m. in the Richardson Funeral Home Chapel in Louisburg. Burial will follow in the Cemetery on the Hill. LOUISBURG--Mrs. Katie Mae Richardson, 96, daughter of the late Bunn and Maybelle R. Richardson, was born in Nash County, North Carolina on October 29, 1921 and departed this life on December 12, 2017 at Franklin Oaks Nursing and Rehabilitation Center in Louisburg, NC. Funeral services will be held Sunday, Dec. 17, 2017 at 2:00 p.m. at Pleasant Grove Baptist Church in Hollister, with the Rev. Thomas Richardson officiating. Burial will follow in the Pleasant Grove Church Cemetery. ZEBULON - Melvin Clarence Vick, 74, died Wednesday. He was born in Pasquotank County, NC to the late Clarence Elsworth & Geneva Bunn Vick. He served in the U. S. Army and later worked for Food Lion for many years. He was preceded in death by his sons, Melvin Glenn & Steven Clarence Vick. DEFENSIVE FORCE. Senior veteran E'kwon White (left) was an outstanding defensive end this season for the Franklinton High School football squad. FRANKLINTON -- Franklinton experienced a journey into the unknown this fall when the Red Rams undertook a Big East Conference football schedule for the first time. Observers weren't quite sure how the Red Rams would fare after moving up to the Class 3-A Big East after a long tenure in the Class 2-A Northern Carolina Conference. HELP WANTED. Louisburg High School's Makayla Ball (right) passes the ball to a teammate during Monday evening's non-conference girls basketball meeting at Falls Lake Academy in Creedmoor. LOUISBURG -- With such a young, inexperienced team, development is more important than victories at this stage for the Louisburg High School girls basketball squad. The Lady Warriors, with only one returning starter, have yet to pick up a triumph this season -- but they continue to take small steps under head coach Chris Baker. CLEARING A PATH. 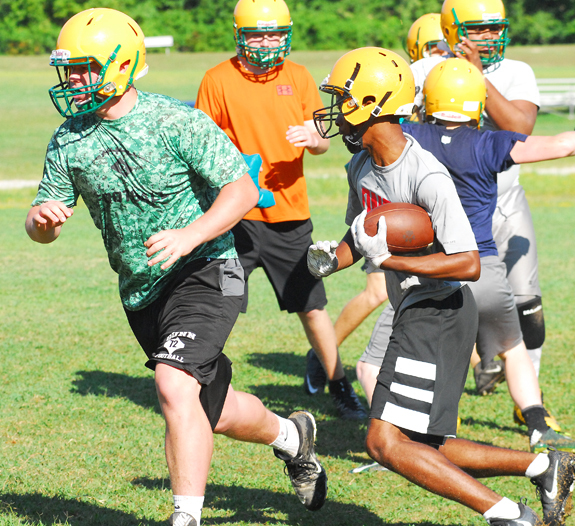 Offensive lineman Trevor Rice (left) helped the Bunn Wildcats enjoy plenty of rushing success during the 2017 football campaign. BUNN -- Bunn High School football underwent a huge chance this season after the retirement of long-time head coach David Howle. 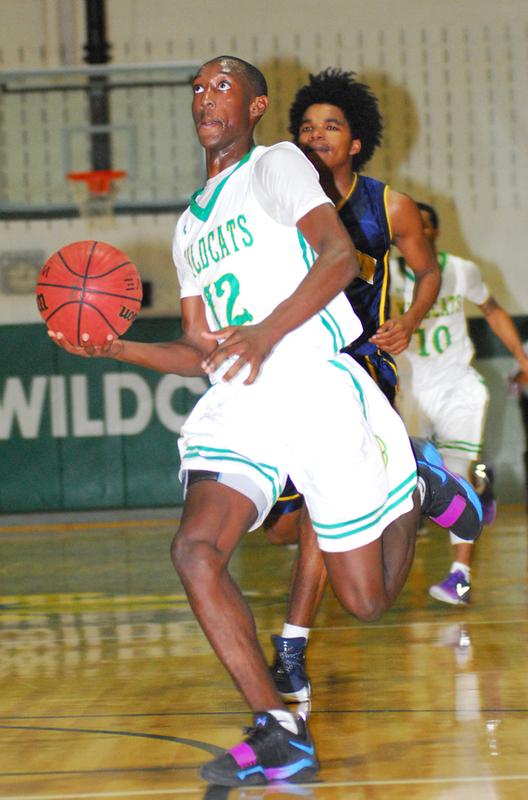 David Weathersby was given the daunting task of succeeding Howle, and the Wildcats started out slowly before getting hot at the right time during their Northern Carolina Conference schedule. 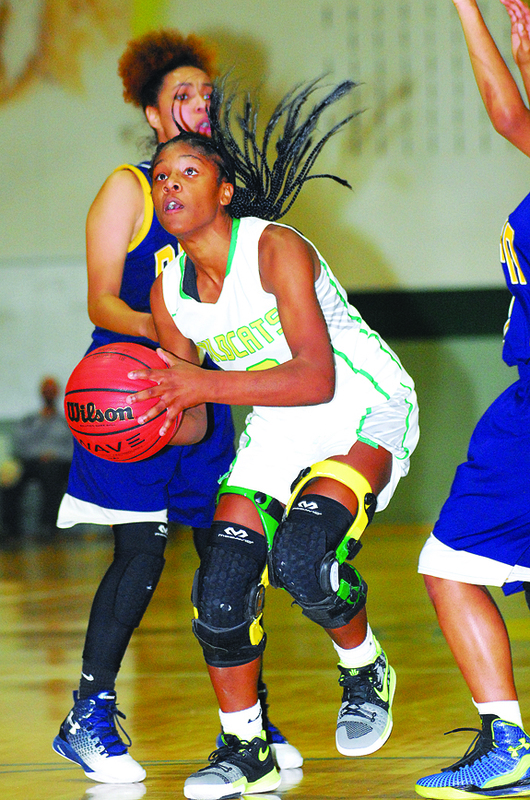 BUNN -- Butterball Cooke's talents are an obvious strength of the Bunn High School girls basketball squad. 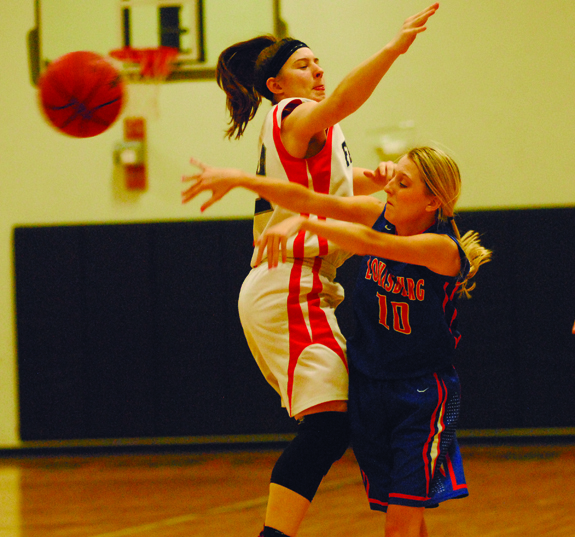 But in order for his club to make a positive surge in the Northern Carolina Conference standings, BHS coach Matt Keith knows the Ladycats need to develop some depth and alternative scoring options. 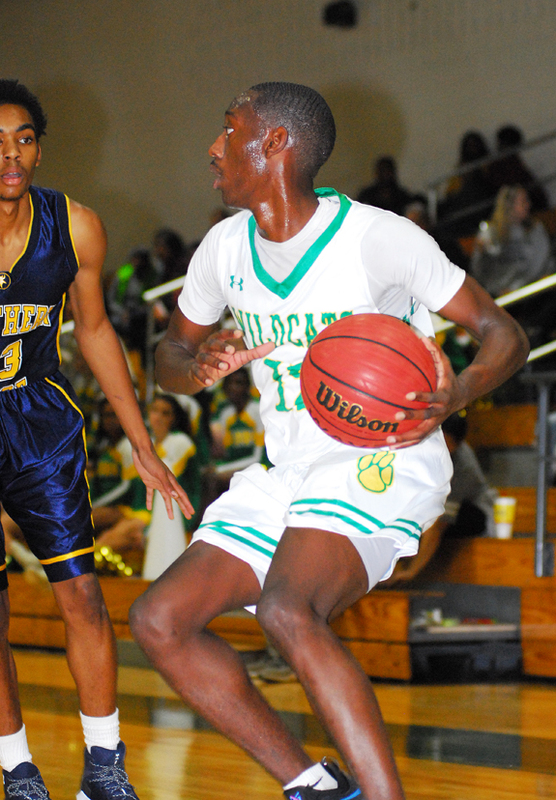 BUNN -- After a successful stretch on the Class 3-A level, the Northern Vance Vikings were considered a wild-card this year when they moved down to Class 2-A to compete in the always-tough Northern Carolina Conference. STURDY DEFENSE. Louisburg High School's JyQuan Taylor (left) defends Falls Lake Academy's Colson Teal during Monday night's non-conference boys basketball matchup in Creedmoor. 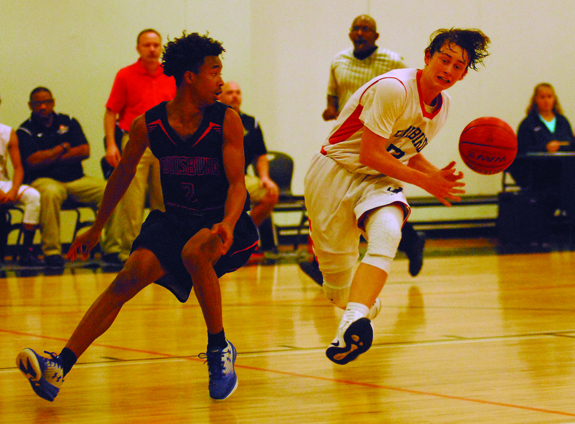 CREEDMOOR -- Thanks to a seemingly never-ending barrage of threeballs from their opponent, the Louisburg Warriors were having difficulty putting away Falls Lake Academy in Monday's non-conference boys basketball showdown at the FLA Gymnasium in Granville County. So LHS coach Mike Shelton came up with a solution to help make sure that the Firebirds couldn't hoist many trifectas down the stretch. WINTERVILLE -- Louisburg College trailed early but rallied to defeat host Pitt Community College by a 90-80 score last Saturday in Region X men's basketball action at the PCC Gymnasium. With the victory, LC, coached by Neil Dixon, improved to 8-3 overall and 3-0 in the region. CHAPEL HILL - The North Carolina High School Athletic Association conducted its 104th annual Football State Championships last Saturday at four different sites across the Tar Heel State. Bunn's Delton Davis goes up for a dunk during Tuesday's home game versus Northern Vance. 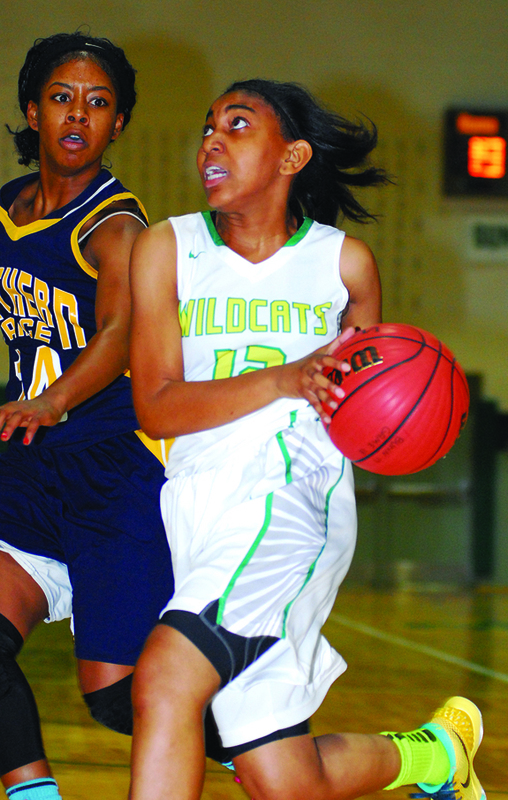 Butterball Cooke drives for a basket for the Bunn Ladycats against league foe Northern Vance. 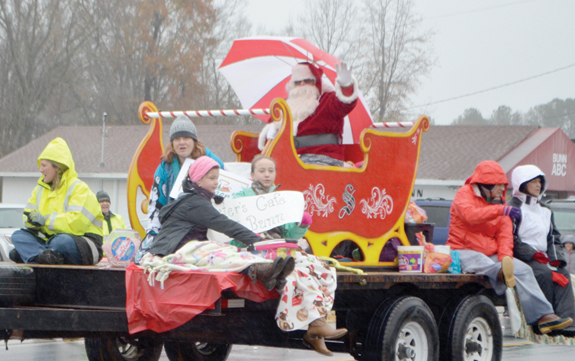 The Centerville New Year's Day parade will be Monday, Jan. 1, at 1 p.m. Entries are welcome -- no fees. Line-up will start at 12:30 p.m. The Oakwood Waits, an a cappella group from Raleigh, will perform at Cherry Hill Plantation in Inez at 3 p.m. Sunday, Dec. 17. 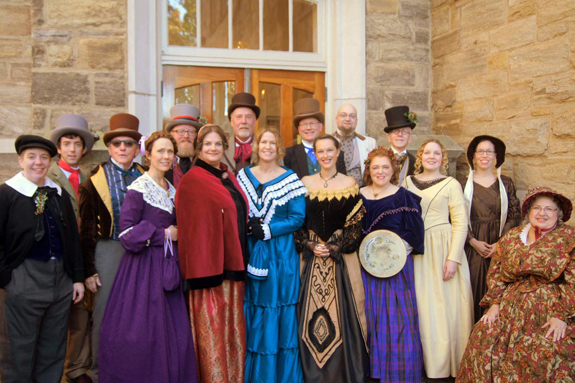 The event will feature the group, dressed in antebellum costume for their 10th visit to Cherry Hill. The performance of traditional carols and songs has been given from the Executive Mansion to the White House and has become a holiday tradition at the 1858 Inez home of the George W. Alston family. Guests are invited to enjoy refreshments and visit with the singers at a reception following the performance. 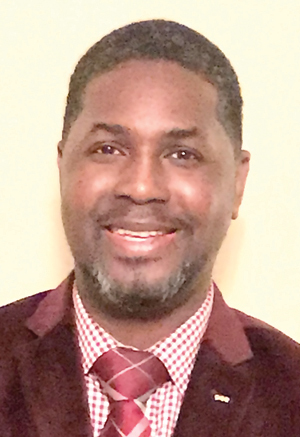 Nowell Brooks was named director of alternative programs at Vine Academy in Franklinton Monday night by the Franklin County Board of Education. 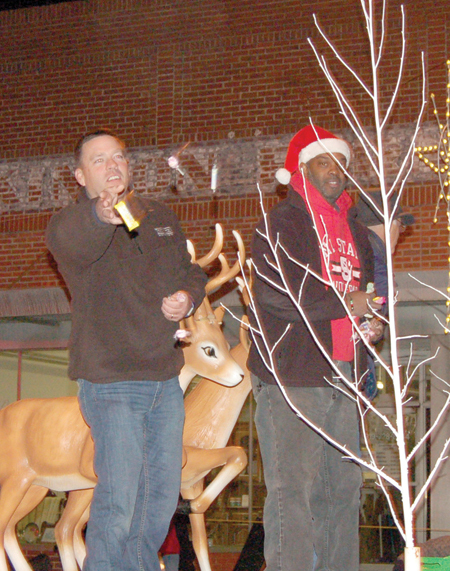 Brooks comes to Franklin County from the Vance County Public School system where he was an assistant principal for the last three years at the elementary, middle and high school levels. LOUISBURG -- The board of advisors of the Franklin County Community Foundation announces the availability of small grants to teachers in Franklin County from its Education Fund. FRANKLINTON -- Police are looking for suspects who started a fire that burned down a shed and damaged a home. According to a report, Officer J.T. Amos was on patrol during the early morning hours of Dec. 7 when he saw what appeared to be a home on fire in the area of W. Green and Cheatham streets. LOUISBURG -- The Franklin County Board of Education altered its leadership a bit Monday night, handed out some awards, got an update from the district's new superintendent and then "punted" on a long-discussed Franklinton High School project that is fraught with problems. Moving quickly, the board reelected Dr. Elizabeth Keith as its chairman and then selected Gil Johnson as its vice chair. Both decisions were unanimous. LOUISBURG -- Police are looking for suspects in an armed robbery. A 35-year-old man reported to police that he was sitting in his car at about 11:15 p.m. on Dec. 9 when he was approached by two men. One of them pulled out a weapon and they demanded money. The victim told authorities he gave them money and his cell phone. LOUISBURG -- Is the trail that a Native American trader used hundreds of years ago in what is now Franklin County somehow linked to the highways we use today? And, perhaps more importantly, can it be linked to tomorrow? 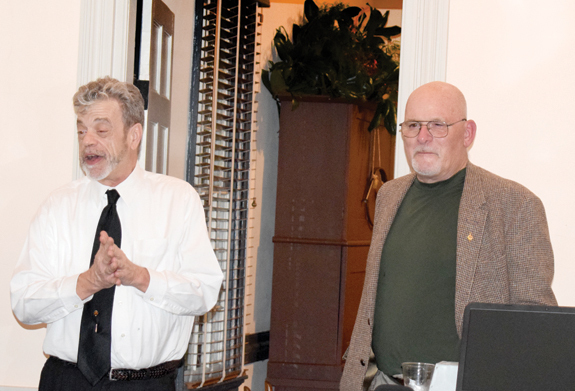 Yes -- and yes, according to Tom Magnuson, founder of the Trading Path Association and the featured speaker last week at the annual meeting of the Person Place Preservation Society in Louisburg. Franklin County Farm Bureau President Bennie Ray Gupton was recognized among his peers at the annual meeting of the North Carolina Farm Bureau Federation held earlier this month in Greensboro. Farm Bureau President Larry Wooten presented each winning county president with a limited edition Case knife and special plaques were presented to agents and agencies whose production was superior during the contest period.